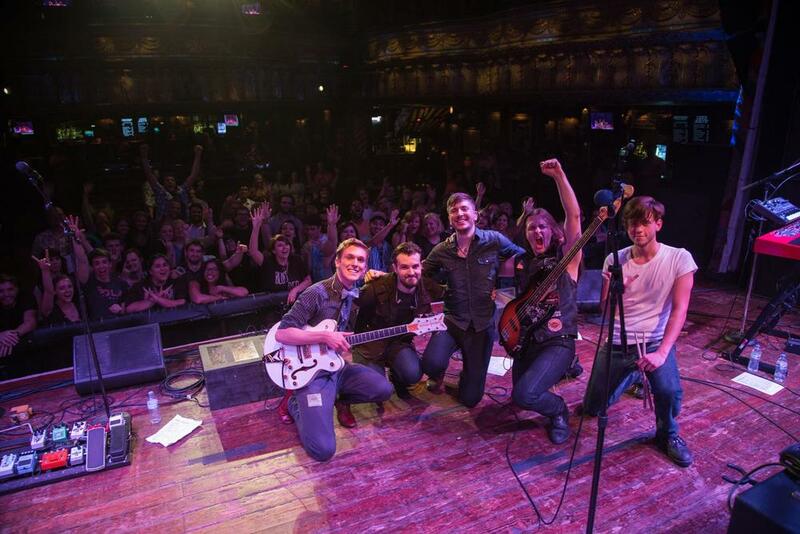 The youngest band to win WGN’s Breakthrough Band contest (June 2012), Blood Red Boots was chosen over ninety other bands while making their first national TV appearance. Grabbing the attention of major producer Manny Sanchez (Smashing Pumpkins, Fall Out Boy . . .), Blood Red Boots recorded their debut EP and released tracks that have been featured on TV shows (“90210”) and have garnered critical acclaim. With a growing national presence, the band’s song “War Paint” has been featured in radio and TV ads during the Grammys, The Beatles 50 Year Tribute, and pretty much daily for CBS’s TV series, Survivor. 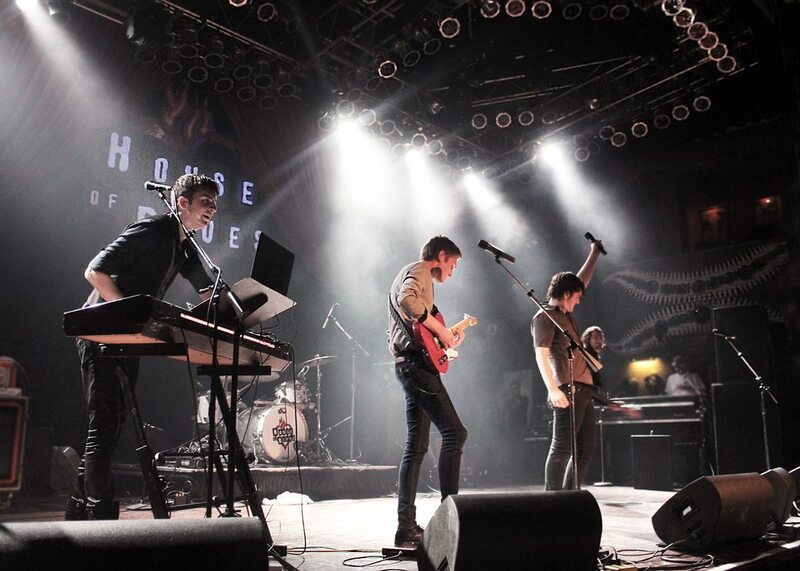 Their modern original sound has been compared to Coldplay, Muse, and New Politics: “ . . . an infectious blend of indie pop with dance/electronica overtones.” Performing has always been their strong suit. Blood Red Boots is a highly visual act featuring charismatic singer Keith Patrick, strong vocals, and powerhouse instrumentalists. Whether headlining House of Blues, rocking the Metro, playing Milwaukee’s big Summerfest, or touring Nashville, their fans turn out! 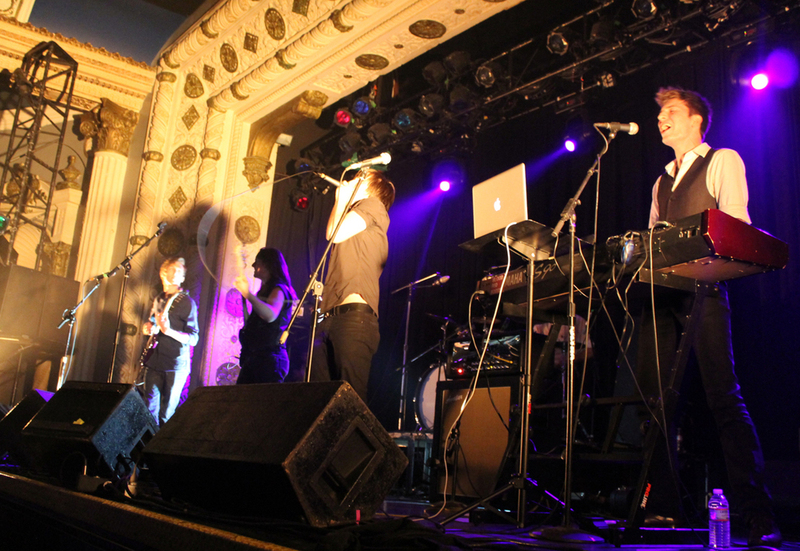 Named "THE Chicago band to watch in 2012" by examiner.com, they were listed first in the top five must see local Chicago bands. 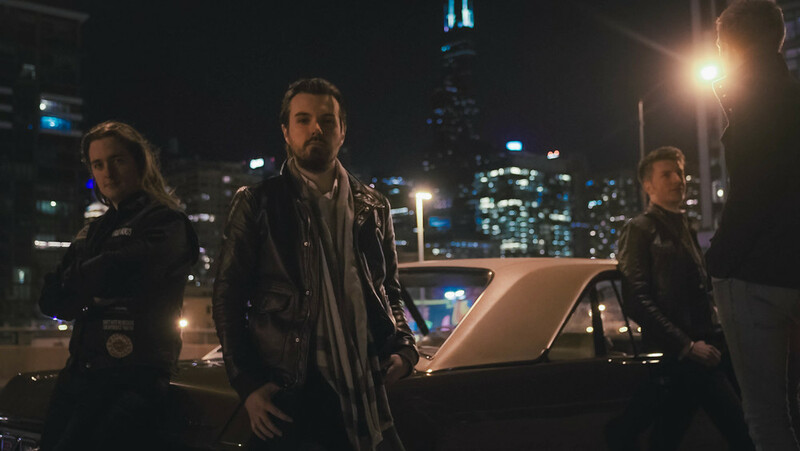 Blood Red Boots has garnered thousands of twitter followers and at the end of 2012, the band won the Ernie Ball contest to play at Warped Tour Chicago 2013. 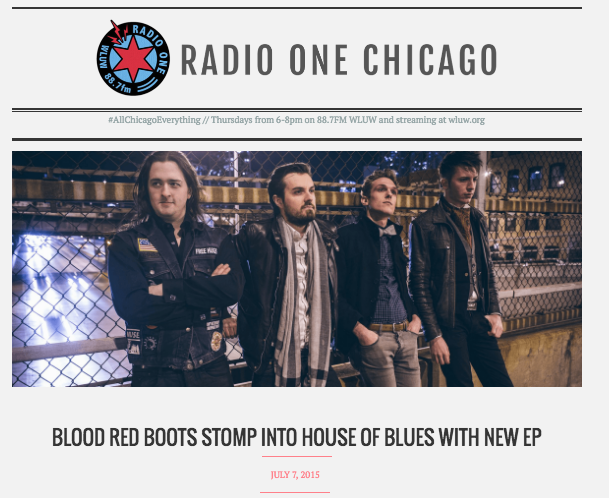 Blood Red Boots prides itself in being all-original and is playing in support of their most recent EP, Countless Nights. For more photos, click here or find us on Facebook, Instagram, Twitter, etc. For more music, click here or find us on Spotify, iTunes, Google Play, SoundCloud, etc.